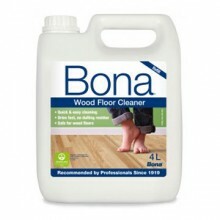 A specially formulated waterborne maintenance coating for all unwaxed finished floors which are dull, scratched or show signs of wear. 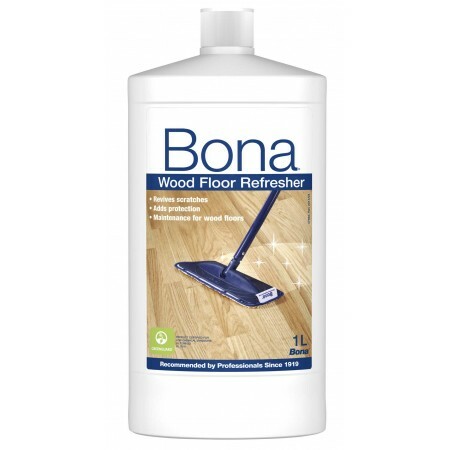 Bona Wood Floor Refresher restores the beauty of wooden/bamboo floors, increases the sheen and makes old floors look like new. 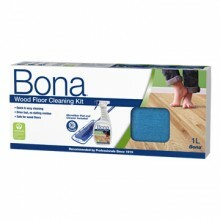 • Specifically designed for finished wooden/bamboo floors. 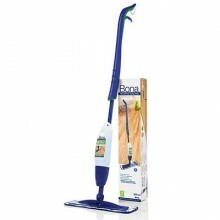 • Suitable for both residential and commercial locations. 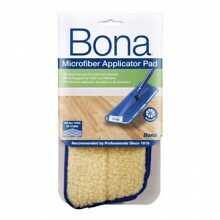 • Allows future applications of finish, using the Prep System. • Meets DIN 18 032 for slip resistance.